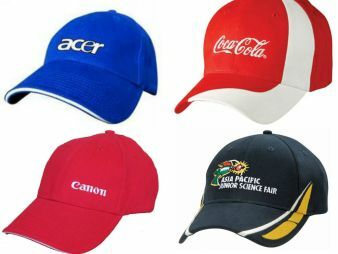 Ours is a well-known name involved in offering quality cap printing services in Mumbai (Maharashtra, India). For the printing of the caps, we make use of the finest quality inks and advanced printing machines. We are capable of bulk printing and we complete the order within the promised time frame. Our printing is appreciated for clarity and our ink does not penetrate the substrate. You can easily customize the prints as per your specific requirements.